The youngest of 10 children, Robinson was raised in a mixed-race neighborhood in Oakland, said The Washington Post. He signed with the Cincinnati Reds after graduating from high school and spent three years in the minor leagues, where he said he had his first encounter with racism. 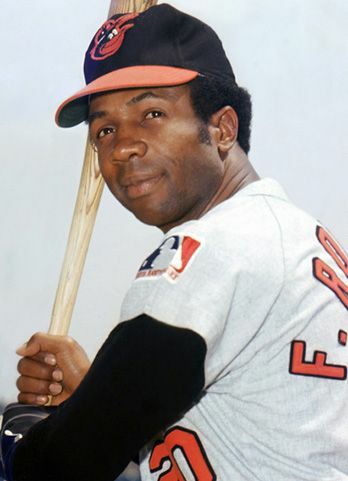 After receiving death threats, “Robinson began carrying a gun.” He made his major league debut with Cincinnati in 1956, said The New York Times, belting 38 home runs that season. He powered the Reds to the pennant in 1961, but was traded to the Orioles four years later. Cincinnati general manager Bill DeWitt had decided Robinson, then 30, was past his prime.